The best water makes the best cup of coffee! Nothing starts off the day like a refreshing cup of our premium coffees that are made with our premium bottled or filtered waters. For serious coffee drinkers, the daily cup of coffee is like a sacred ritual, so why not brew and drink the best? And why not make it the most fun and satisfying experience possible? 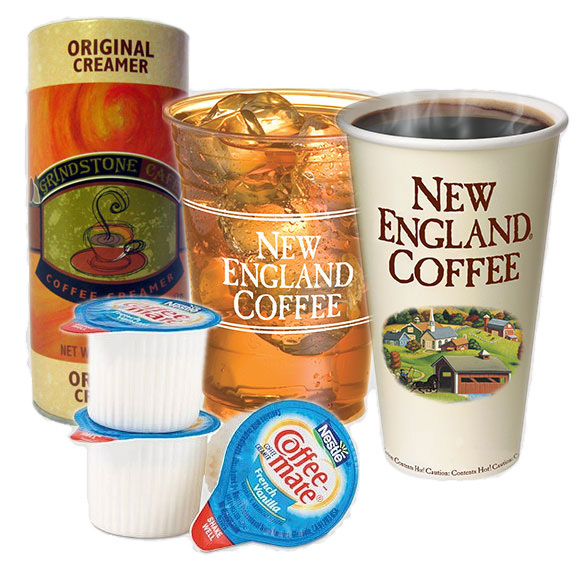 From our line of traditional coffee products and systems to all of the options that come with our single serve selections, we’re sure to have the right solution that satisfies the taste of even the most sophisticated pallet. Coffee has come a long way since the days of dumping grounds into a pot and waiting for it to brew, and we’re leading the pace by offering you cutting edge, economic, and delicious products and services delivered right to your home or office. Remember, the best water makes the best coffee taste better. Don’t you think it’s time you experienced the best? We’ve been a client of Tyler Mountain Water for the past 20 years. We get the same great service and wide variety of Tyler Mountain Water products that we’ve come to expect year after year. Our office runs on coffee and when it comes time to change it up, the folks at Tyler Mountain Water have been there to suggest what we should try next! Are you constantly making a new pot? 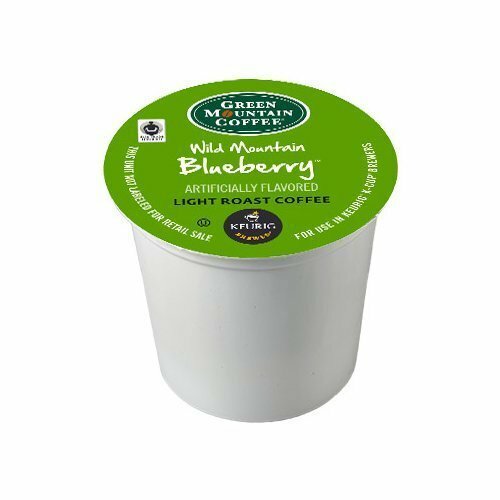 Do you often run out of the single-serve K-cup style coffee? 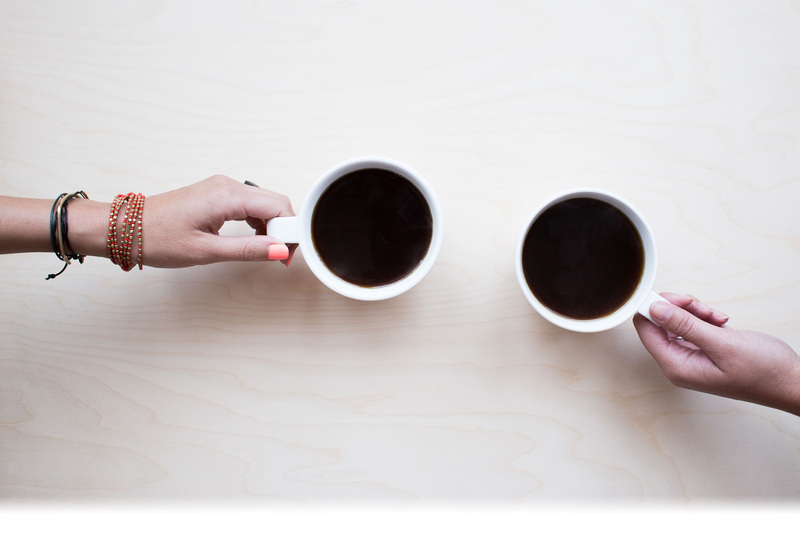 Are you looking for premium coffee with superior service at a budget-friendly price? 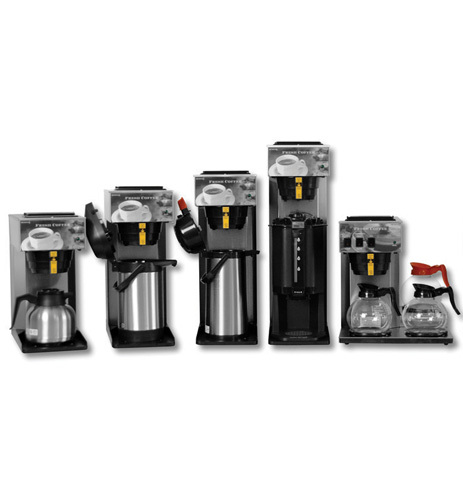 Our Traditional Coffee Services consist of commercial grade brewers that make coffee in pot sizes of 64 oz up to 1.5 Gallons. We carry brewers that brew into Stainless Steel carafes, glass-lined airpots, gravity dispensers, and traditional glass pots. 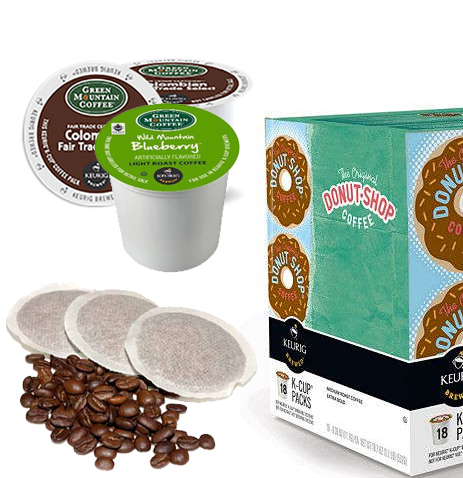 We also carry many different blends of regular, decaf, and flavored coffee that will satisfy and delight your tastes! Contact us today to set you up with a solution that’s right for you! 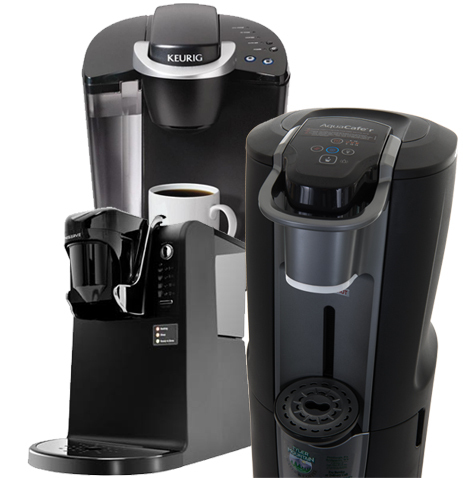 One of the most popular options for coffee brewing has become the single serve system. Gone are the days when you would brew an entire pot of coffee only to waste half of it and dump it down the drain because it didn’t get used. Get your favorite flavor, hot, fresh and now in under a minute! With the adaption of the single serve coffee and teas, what once was a boring, routine task has become something fun and exciting to look forward to when you wake up or get to the office in the morning!